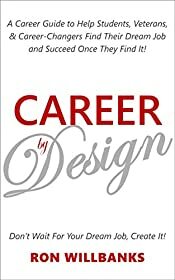 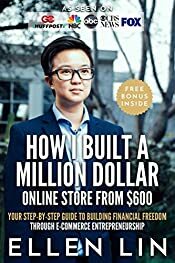 Career by Design: A Career Guide to Help Students, Veterans, & Career-Changers Find Their Dream Job and Succeed Once They Find It! 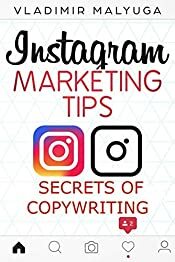 INSTAGRAM MARKETING TIPS: Secrets of Copywriting for Instagram. 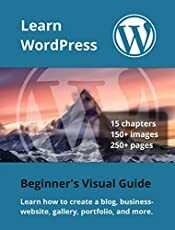 Discover the Secrets of Copywriting on Instagram Practical Manual, Increase Your Sales of Goods and Services.